On March 20th, Sidel celebrated the 10th anniversary of its Beijing plant via a ceremony involving long-term partners, industry associations and customers. BASF and B2B Cosmetics announced an exclusive, long-term strategic partnership in the field of personalized personal care products, including a strategic investment into B2B Cosmetics by BASF. 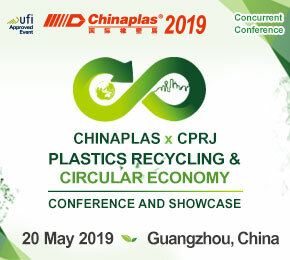 CHINAPLAS is returning to Guangzhou this year and will be held from May 21-24, 2019. 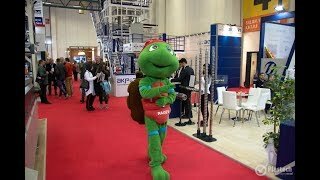 An estimated total of over 3,500 exhibitors will be presenting to more than 180,000 visitors from 150 countries. 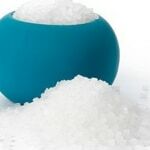 Liner films for Flexible Intermediate Bulk Containers can help to reduce the risk of product contamination while also boosting worker safety during handling. 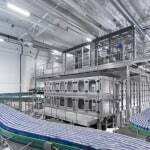 Almarai recently approached the Sidel Group to increase its production capacities around orange juice distributed via cold chain. 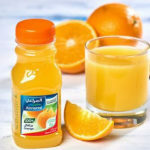 Sidel’s two complete PET lines help Almarai benefit from booming juice market in Saudi Arabia. 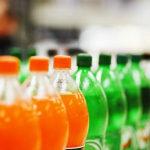 Unesda Soft Drinks Europe has announced a set of EU-wide ambitions to make the sector’s plastic packaging more sustainable. 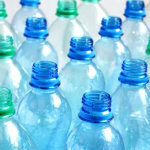 The ambitions aim to contribute towards building a circular model for plastic packaging. 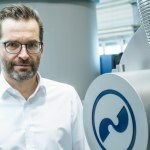 A high degree of microbiological safety: with the Innopas SX KHS GmbH provides a tunnel pasteurizer which with its modular design meets the growing demands of the beverage industry with its increasingly complex range of products and shorter market shelf lives. The 3C sector (communication, computer, consumer electronics) plays a significant role in Taiwan. 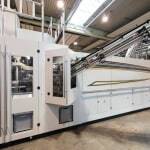 The situation a good year after the product launch is encouraging: the PET Laserfilter has already been sold a number of times in the inline sheet, strapping and pelletising sectors. 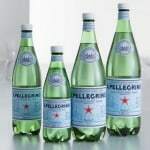 Sidel has supplied two Sidel Matrix Combis to the Sanpellegrino plant in Ruspino, Italy, to help increase production capacity of its famous sparkling mineral water. 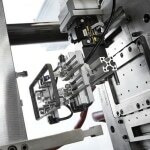 Sidel Matrix is the most powerful solution to date in terms of performance, flexibility, cost savings and sustainability. 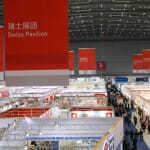 Total Corbion PLA will be exhibiting at the Chinaplas trade fair from 24th - 27th April in Shanghai. 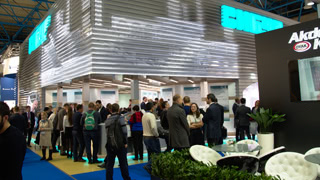 On display will be a number of partner applications based on Luminy PLA resins from Total Corbion PLA.